Home » Coast to coast » What We Stand for. What We Fight For. What We Stand for. What We Fight For. We want an end to the war on Black lives and ALL people of African descent worldwide. Reparations NOW! We want an end to the capitalist system and its robbery and exploitation of the poor and working class worldwide. Revolutionary socialism that puts people before profits and abolishes all forms of exploitation and oppression NOW! We want an end to ALL forms of racism and national oppression. 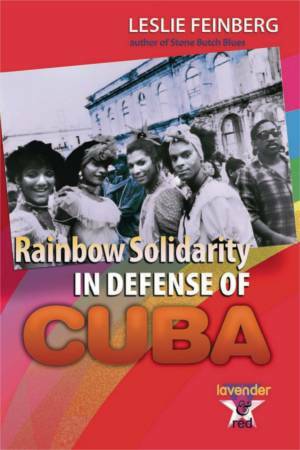 Support unconditional self-determination for all oppressed nationalities, including Black, Latino/a, Indigenous, Asian and Arab peoples! We want an end to the raids and deportations of immigrants. Full rights for undocumented workers. End Islamophobia now! Open the borders. Don’t build walls. We want basic human rights: quality food, water, housing, clothing, health care, education and childcare that is free or affordable. End all forms of austerity worldwide! Cancel debt! We want FULL liberation and equality for women, including reproductive justice, and FULL liberation for lesbian, gay, bisexual, transgender and queer people. Stop killing trans women of color! We want an end to the capitalist and corporate destruction of the Earth and its natural resources. Free the land! We want an end to U.S. imperialism. Pentagon out – from Palestine to Latin America to Haiti! Build international working-class solidarity, end ­occupations! We want full employment and decent jobs and/or income for all, regardless of race, religion, age, gender, criminal background or disability; free from racism, sexism, homophobia, classism, patriarchy, ­ageism and ableism. Support the $15 and a union movement! We want an end to the prison-industrial complex and mass incarceration. Free Mumia Abu-Jamal, Assata Shakur, Rasmea Odeh, Rev. Edward Pinkney, Leonard Peltier, Ana Belen Montes, the MOVE 9, Aafia Siddiqui, Oscar López Rivera and ALL political prisoners! 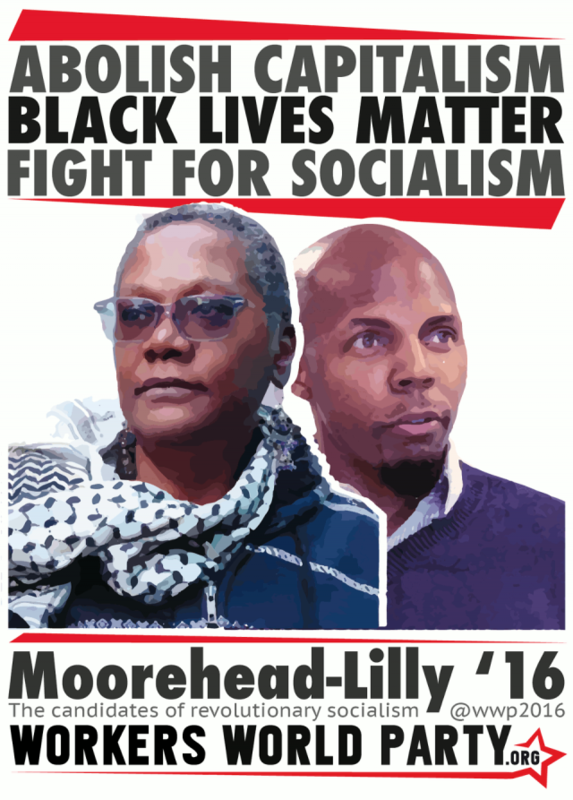 To contact the campaign,to book the candidates to speak at your campus, union hall, community group or house meeting, or for more information, contact Moorehead/Lilly Campaign Manager ­Teresa Gutiérrez at 917.740.2628. Visit workers.org/wwp/ or facebook.com/WorkersWorldParty/ or email [email protected].